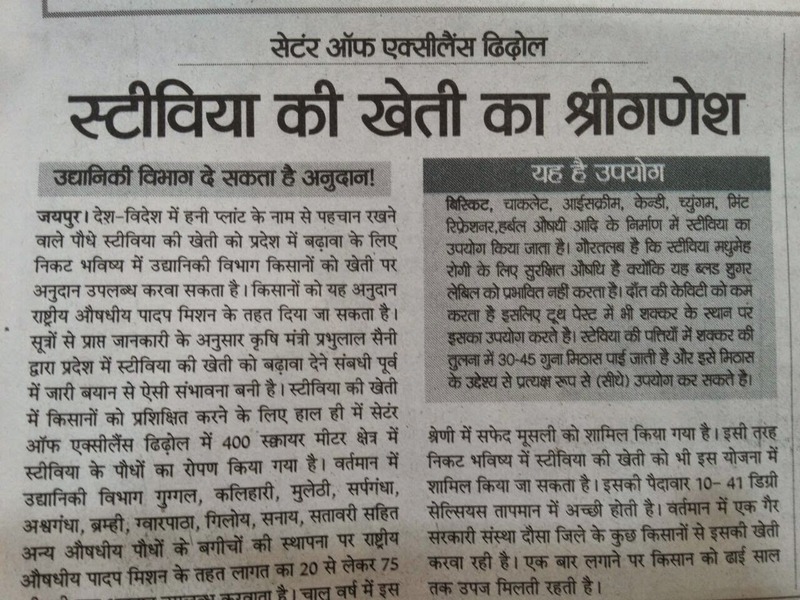 As per the WHO report, India has the highest diabetics in the world and the scene feared to be getting worse each year. 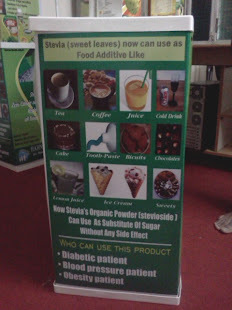 Clearly, there is an urgent need and the concomitant demand for a calorie free bio sweetener. 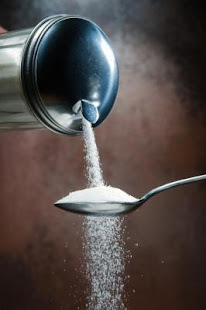 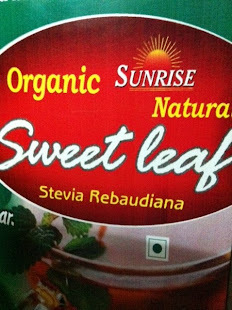 These industries at present use artificial sweeteners that are known to have adverse side effects in the long run..Therefore, there is an unlimited market potential in India itself for this natural, non-toxic & zero calorie sweeteners – Stevia. 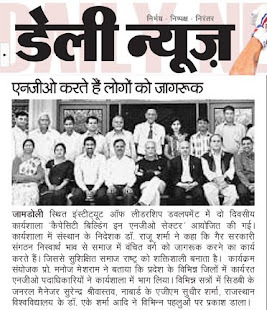 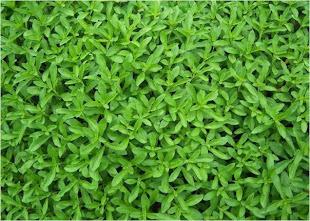 Hahnemann charitable mission society, an ISO certified NGO, established in the year 1996 is promoting Stevia cultivation all over India. 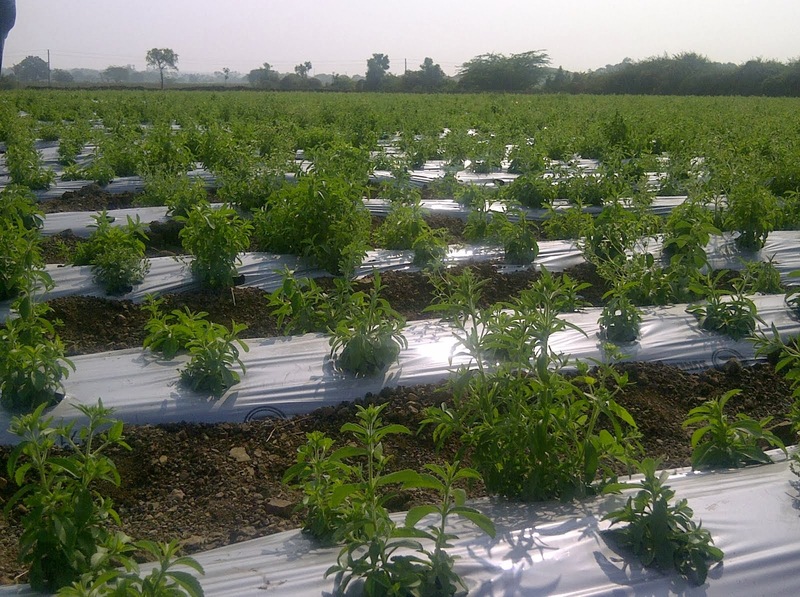 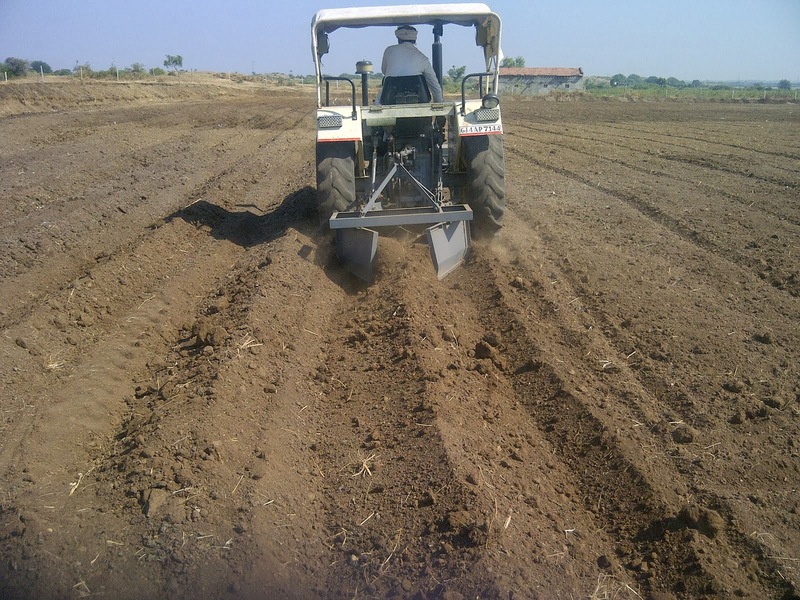 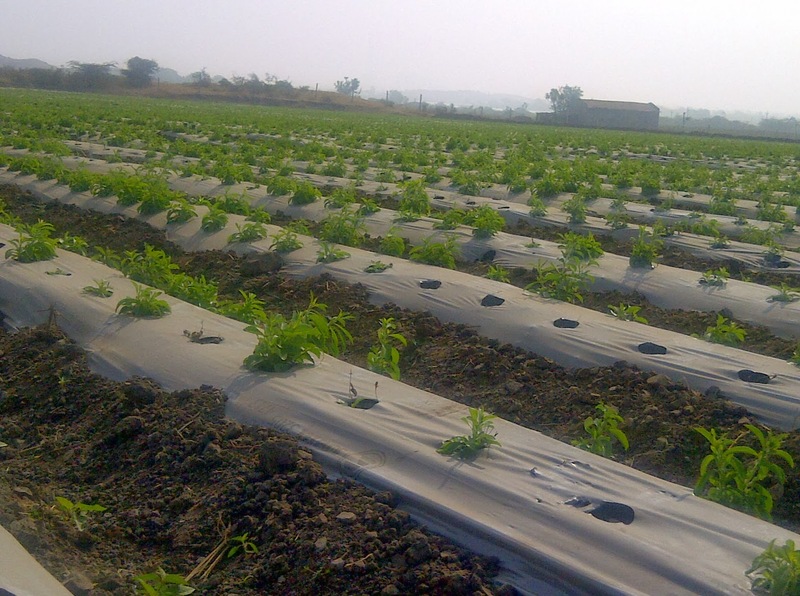 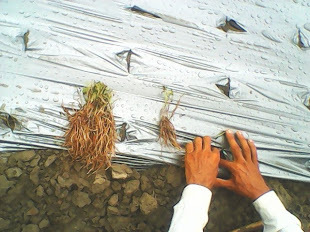 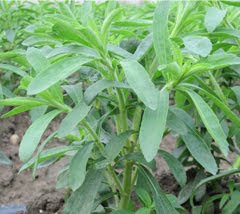 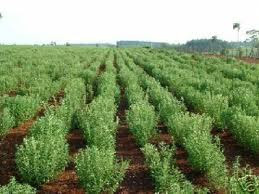 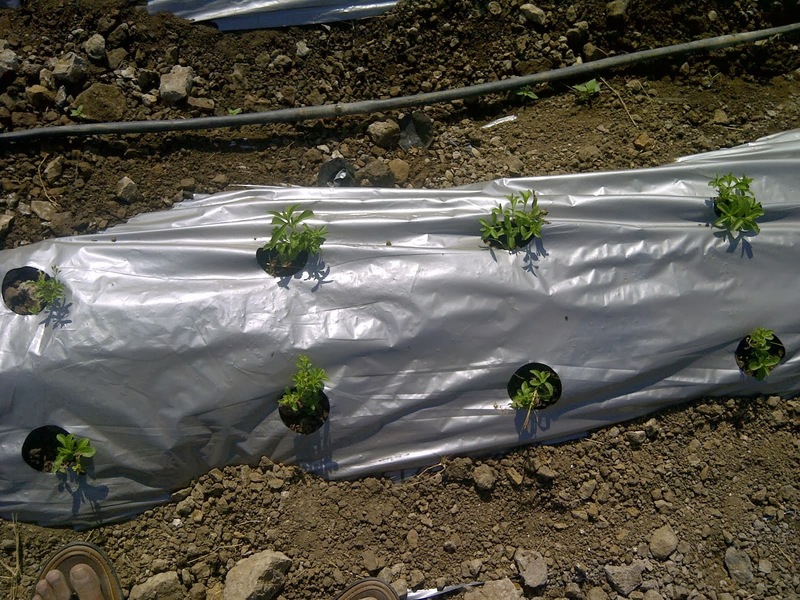 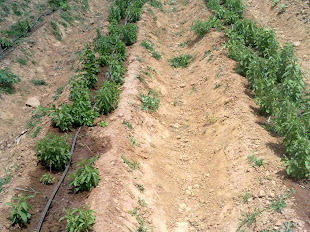 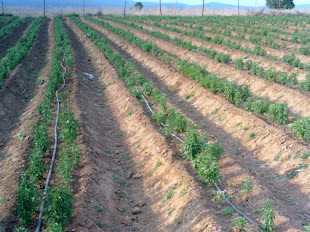 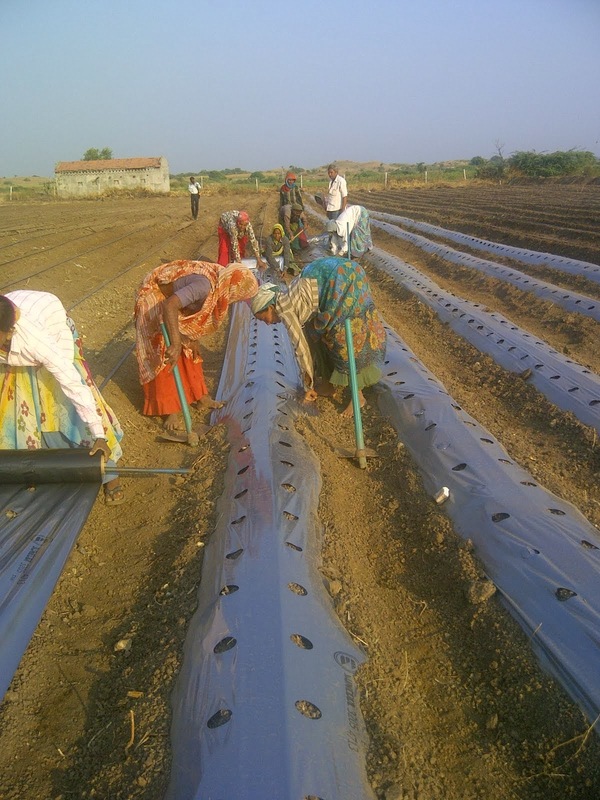 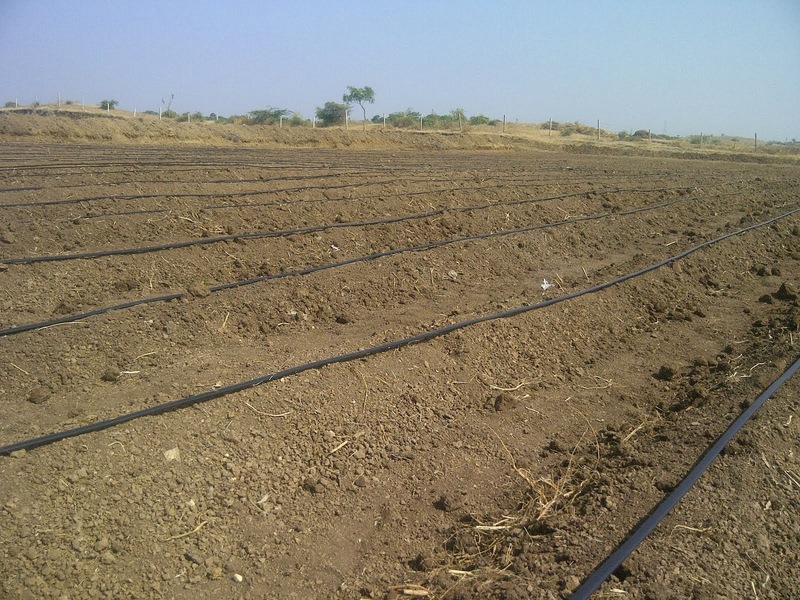 HCMS has well qualified & experienced technical staff for farming, setting up & monitoring Stevia Cultivation. 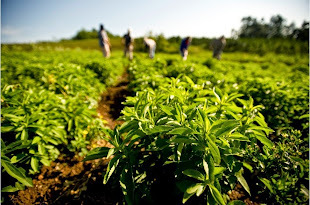 The organization has employed technical advisers, Agronomists & field officers. 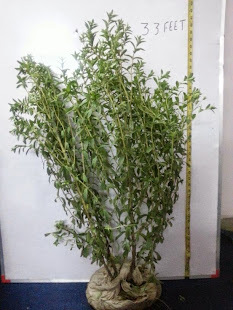 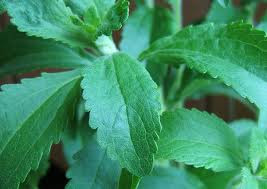 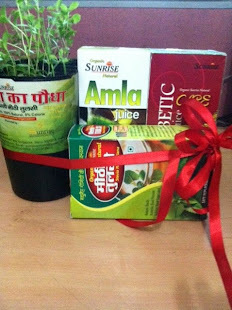 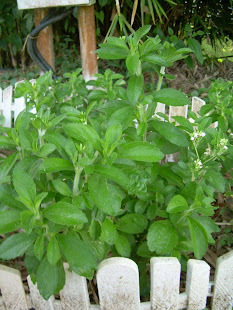 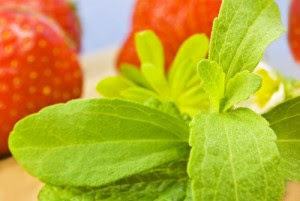 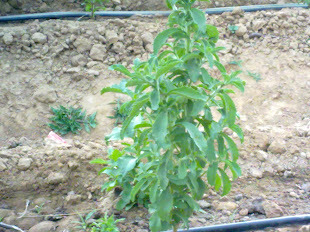 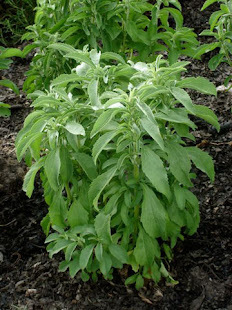 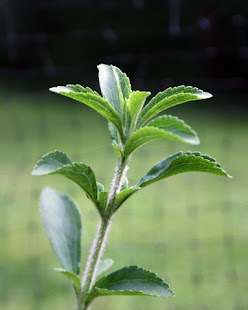 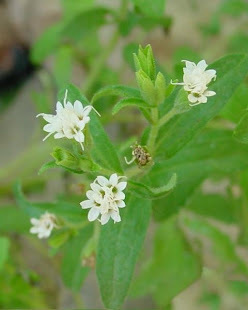 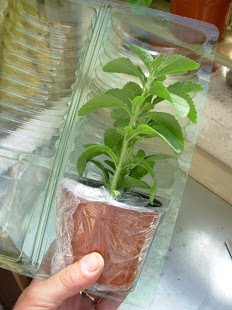 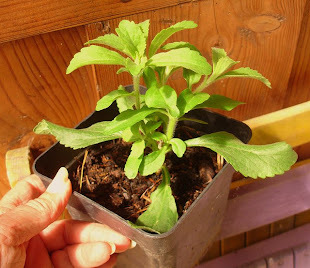 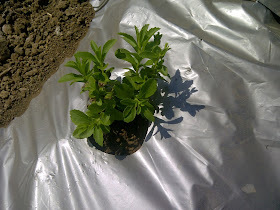 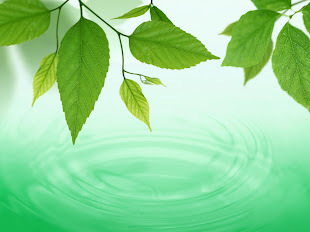 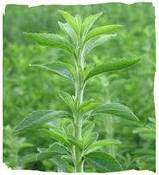 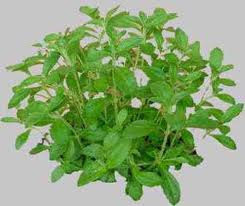 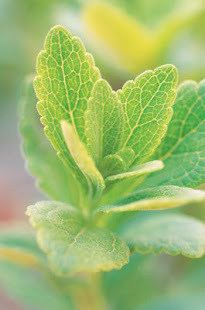 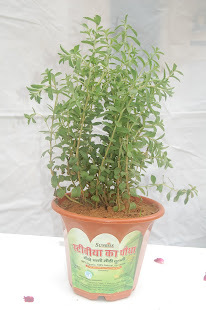 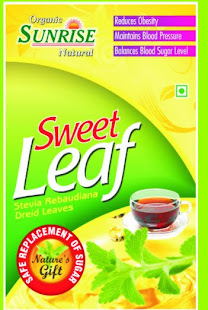 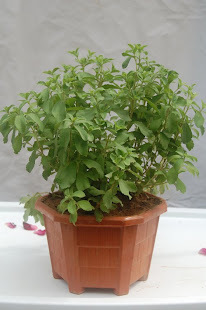 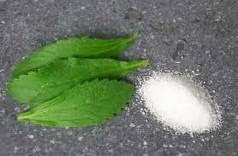 We are also associates with many Stevia manufactures & purchasers. 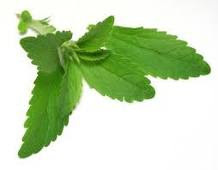 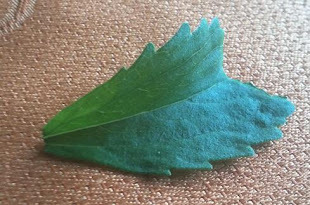 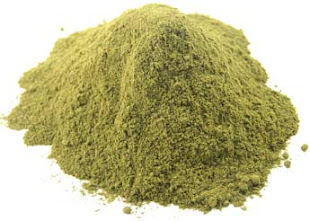 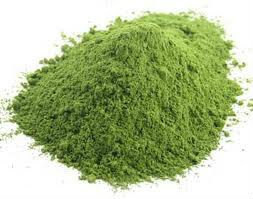 We also supply & promote variety of stevia sugar, pure stevia powder, Stevia products,pure ,stevia powder extract,stevia powder extract, greenlite stevia, greenlite stevia extract powder etc.